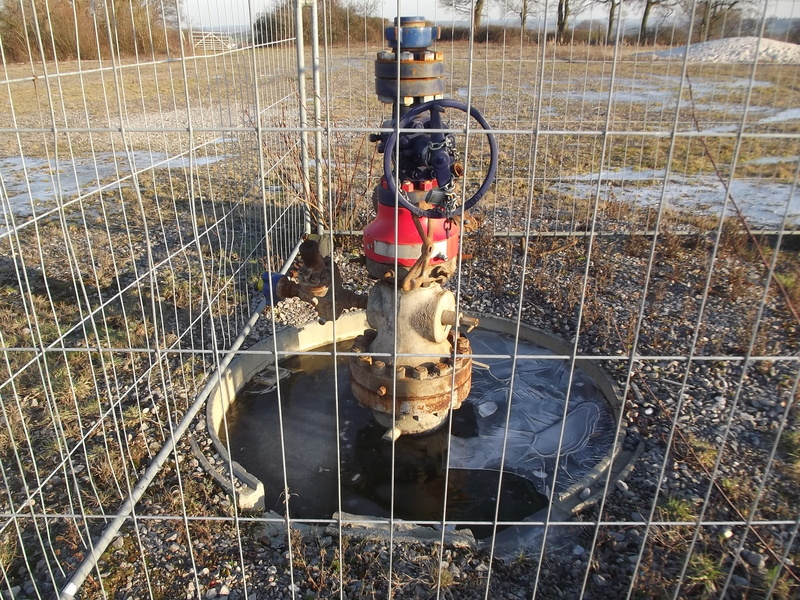 The British Geological Survey’s (BGS) study to establish levels of methane in groundwater in the UK will not include sites ‘fracked’ by Cuadrilla Resources in Lancashire. These sites operated by Cuadrilla, which last year claimed that a 500 square mile area around Blackpool, Preston and Southport contains enough methane to meet national gas demand for at least 50 years, are the only current fracking sites in the UK. The firm halted drilling last May, however, after the BGS concluded fracking at Cuadrilla’s Preese Hall 1 shale gas well had likely caused two small earthquakes off the Fylde coast. According to the BGS, evidence from the USA has shown very high methane concentrations in groundwater in areas of shale gas exploitation, which has been directly related to shale gas operations. Yet there is considerable uncertainty as to the source of methane and there is no baseline data on methane concentrations in groundwater before the onset of shale gas exploitation. Last December the BGS commenced a year-long project to establish the baseline of methane levels in groundwater in seven areas: Northern Ireland; South Wales; the East Pennines (Cleveland Basin); the Wessex and Weald Basin in Southern England; the East Midlands, the Northumberland Trough; and Lancashire. However, according to Dr. Rob Ward, head of groundwater science at the BGS, the study will not include Cuadrilla’s existing sites despite its use of fracking to determine its estimate of 200 trillion cubic feet for gas in place in the Bowland Shale. At each region, the BGS will identify 20-25 monitoring sites, such as boreholes, to take samples of groundwater. Once sampled, the BGS will test for concentrations of dissolved methane. If the BGS finds elevated levels, says Dr. Ward, it will conduct a more rigorous (isotopic) analysis to determine whether the methane is biogenic, which is usually produced from organic material in peatbogs, landfill etc., or thermogenic methane, which is produced from material buried at depth like shale. Dr. Ward said the BGS started the study in South Wales in December. Due to scarce resources, he says, the study is “limited” and has no official budget, with funds being reallocated from other projects. Just “five or six” people are working on the study, Dr. Ward added. The study is, however, self-funded and independent. Dr. Ward expects sampling to be completed by the end of 2012, with a report due to be published in 2013. 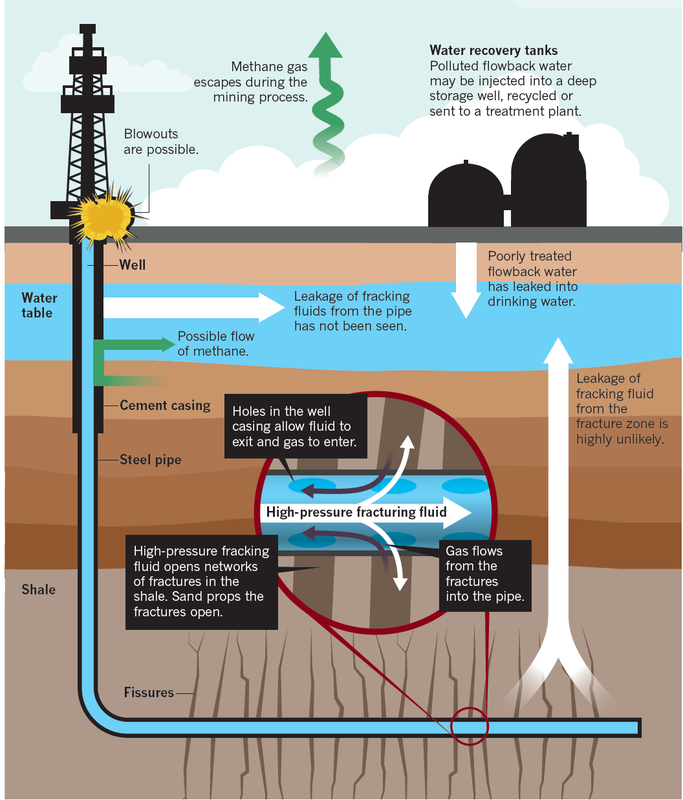 Posted in Gas, Shale GasTagged BGS, Cuadrilla, groundwater, Shale gasBookmark the permalink. Is it yet possible to have water tested from your private bore hole for methane levels? If they do become contaminated are those happy MPs going to provide compensation?